This appealing indigo striped seersucker shirt promises cool, lightweight comfort in the heat. Beat the summer heat in this lightweight cotton, indigo striped seersucker shirt. Woven so the fabric puckers, seersucker stands away from your skin allowing cooling air to flow. We love the indigo-based color with red and white running through it to top off shorts and chinos. 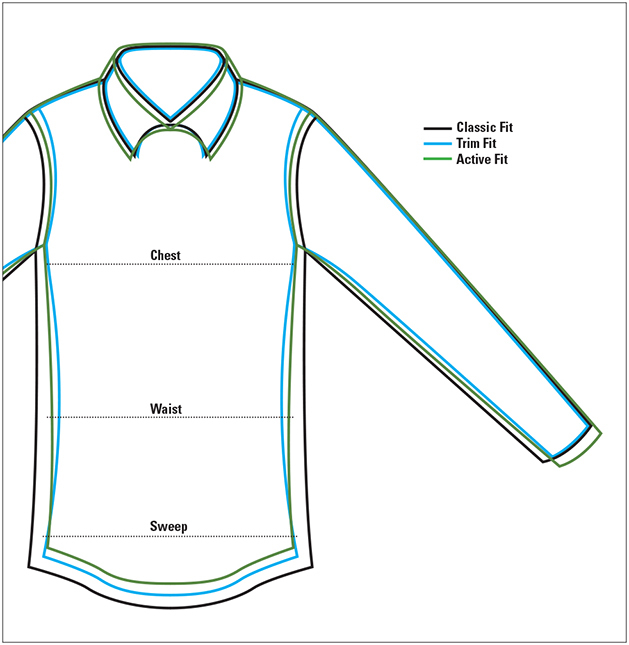 Short-sleeved shirt has one button-through patch pocket, a back center pleat with locker loop, and a button-down collar. Imported.